Good Morning friends. How are you today? Are you almost ready for the weekend? 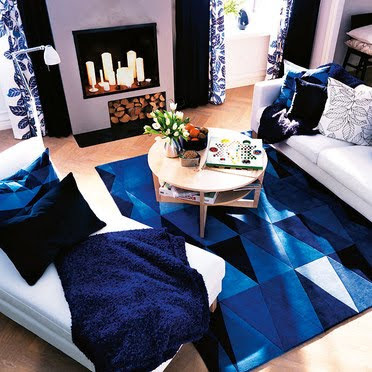 Today I'm inspired by some of the first images of the IKEA Catalogue 2011. Here are some of the highlights. Q.What is your favourite image so far? 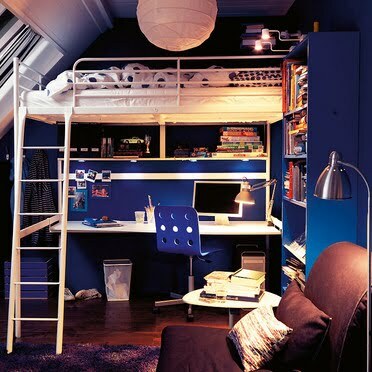 I'm loving the navy and orange combinations. 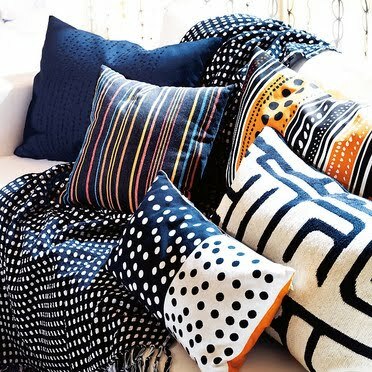 I don't usually go for the soft furnishings in Ikea but they seem to be getting it right this time. Have a great weekend my lovely.